Start Times will be available at the time indicated below. Once Start times are activated by the director, the Upcoming Match Reports will be available in the Media section. 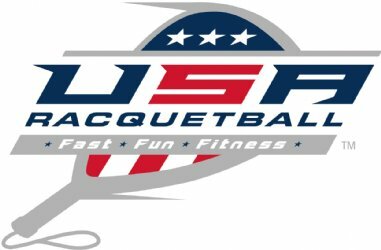 Click here for Other Racquetball Tournaments to Enter Online and get information for upcoming racquetball events in your area.